As reported by us last weekend, there will indeed be a The Division 2 open beta! 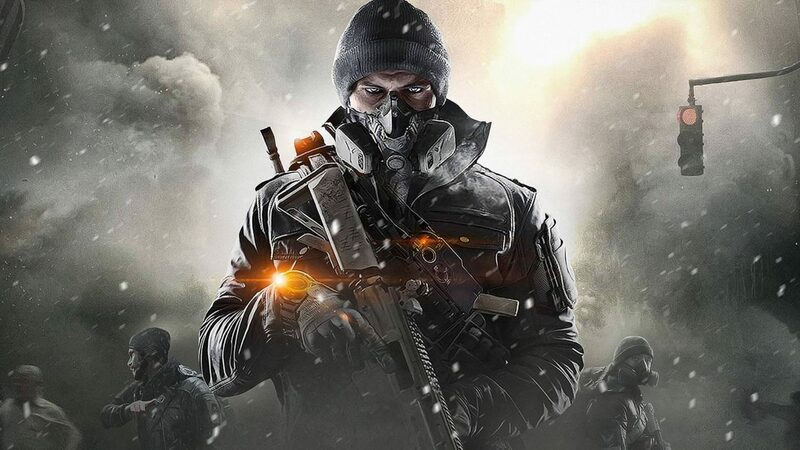 In a press release sent out just now by Ubisoft, the publisher announced The Division 2 open beta start date is March 1, 2019 for the PS4, Xbox One, and PC. The Division 2 open beta will last from March 1 to March 4. No word yet on when players can pre-load he open beta client, or if private beta participants will need to download a new client. We’ve emailed Ubisoft and will update the post if and when we get a response. We shared our hands-on impressions of the private beta which you can read about here.